Choosing a right dermatologist for treating any of your skin conditions could be a daunting task. This is so because sometimes the skin problems are so severe that could irritate you thus it requires a great dermatologist that can offer you with a right skin treatment option. Unrushed appointments: A good dermatologist is always ready to help you with any kind of skin conditions. They don’t look at their timetable or chart and are usually focused on your whole personal story as well as their questions. As a result, the dermatologists offers their patients with the required time, addressing the concerns as well as explaining the treatment plans in a positive way. Other than that, they give a detailed explanation of any of the tests that you may have to undergo. 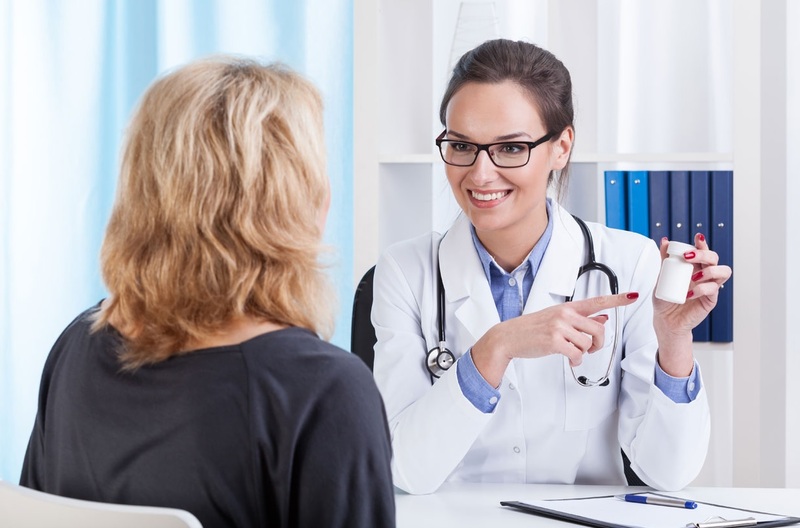 If any dermatologist ignores to listen to your thoughts or if you feel difficult to follow up with them or if they make you rush through an appointment, then it is a time to look for someone that values you more as a patient. Generous sampling policy: You can have a glance at their office where you would find chock-full of mini tubes of different types of products. This shows that the dermatologist genuinely strives hard for their patients in order to provide them with the best treatment. If the dermatologist asks you to try any new product, make sure that the product you choose is right for you, especially before you buy the prescription. If you think that it will not work, then tell your dermatologist frankly that it will not work. Usually, the doctors have the loads of expired samples that they want to finish as soon as possible. No excessive marketing: Have a look at the doctor’s office and look around if the office is not designed in a way that it markets itself excessively. Look if they had not aggressively pushed the products, treatments or any other remedies that don’t go with your personal concerns. If at any point of the treatment you feel that your doctor is selling you, then it could be like they are more interested in generating their revenue rather than helping you. Having excellent credentials: You can ask about the expertise and certifications that any doctor offers. First have a look at their credentials and certifications that will ensure them to be a genuine dermatologist. You must be aware of the degree your dermatologist is holding and the certification that are genuinely signed by the American Board of Dermatology. Additionally, you can also check the American Society for Dermatologic Surgery certification to make sure that you are consulting a right dermatologist. After-house care: Whether you are experiencing an allergic reaction after the treatment or you have any major concerns related to your treatment, you can consult them at any time. If they are a professional dermatologist, they will surely help you with any of the skin related issues post-treatment. They would be having an on-call service for emergencies even after regular working hours. Thus, this is how one can find a great dermatologist that truly cares about your skin conditions and are always ready to help for any pre-treatment or post-treatment issues.